Today’s Kids Need Camp Fire and You! Through annual gifts of $500 and more, the Camp Fire Leadership Circle is comprised of our most dedicated group of partners. Each and every gift makes a difference for Camp Fire kids. However, major donors are key to our ability to continue to provide life-changing programming, maintain and update Camp Sealth and help us reach more kids, especially kids in need. Leadership Givers help us build tomorrow’s leaders, today. Leadership gifts at any level can be made in full or put on weekly, monthly or even quarterly schedules. We will also gratefully welcome multi-year pledges. Invest in Camp Fire Youth! Benefits include a personal tour of the Camp Fire program of your choice and acknowledgment in our Torch newsletter which is distributed to approximately 3,000 members of the Camp Fire community. Above benefits, plus a personal update from Executive Director Rick Taylor highlighting the specific impact of your support. Above benefits and special invitation to attend exclusive events. Above benefits, plus a special event featuring Camp Fire kids who will share how your support has impacted them. Above benefits, plus a luncheon with Rick Taylor and board president Hillary U to discuss the impact of your support. Make a gift to Camp Fire Central Puget Sound in your will and your selfless act will have a huge impact on the lives of youth for generations to come! Join our circle of givers who have chosen to leave a legacy for Camp Fire! Learn more about continuing your giving. 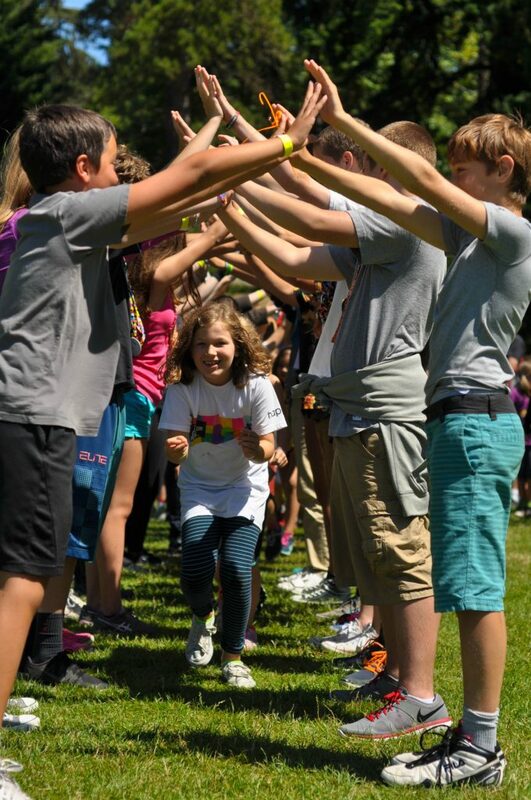 Contact Kristen Cook, Marketing & Development Director, at (206) 826-8931 or kristenc@campfireseattle.org.